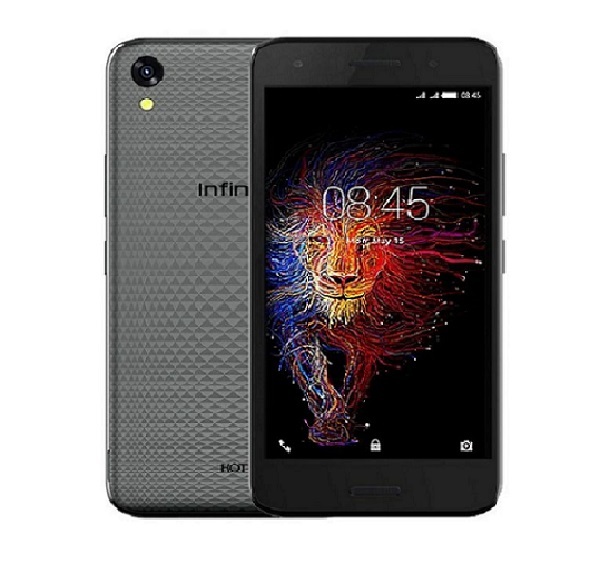 Infinix Hot 5 Lite is, as the name suggests, the mini version of the basic Infinix Hot 5 device from Infinix Mobility. 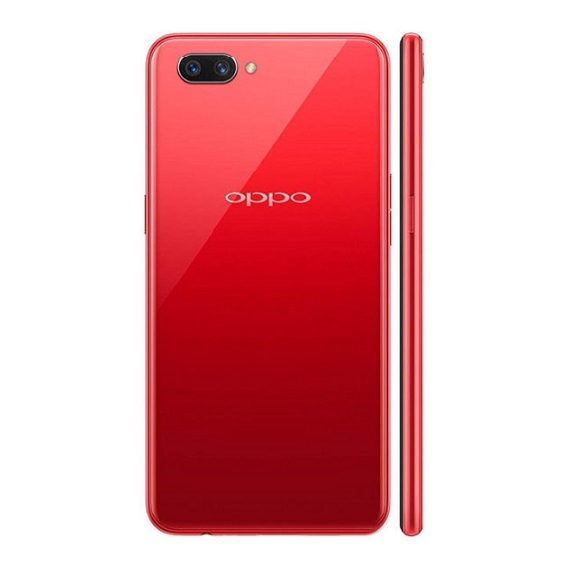 The phones were induced into the market without any official unveiling or launching. Coming as a ‘Lite’ version, Infinix Hot 5 Lite is a great entry level smartphone but it missed some crucial and enticing features. Just as the main Infinix Hot 5, the Hot 5 Lite didn’t also come with 4G network option which is quite discouraging. Infinix Hot 5 Lite crams a 5.5 inches screen with HD resolution. It’s display pixel counts at 720 by 1280 pixel leaving it with 264 PPI (Pixels Per-square Inch). There’s no protective glass on the device so a screen guard will come in handy. At the helm is a quad-core cortex processor and a Mediatek MT6580 chipset, the processor clocks at 1.3 GHz. Support is provided by an on-board 1GB RAM. With such processor, the Hot 5 Lite will deliver seamless performance for ‘normal’ usage. Infinix Hot 5 Lite is dual SIM based (micro SIM) with dual standby and has an internal storage space of 16GB. You can expand the space with an SD card to up to 32GB. As mentioned earlier, the phone has no support for 4G network, there might hopefully be an LTE version of the Hot 5 (Just hopefully). 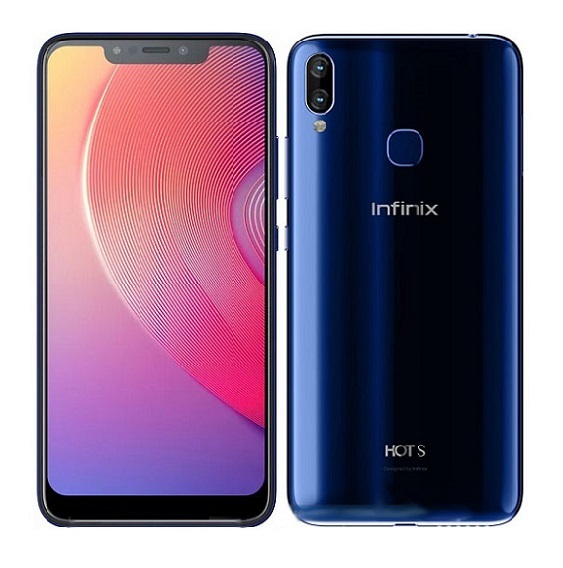 On the camera side, Infinix Hot 5 Lite boasts 8 megapixels camera at the back and a 5 megapixels camera in the front, what’s good about the camera is the presence of LED flash for both the front and back cameras. 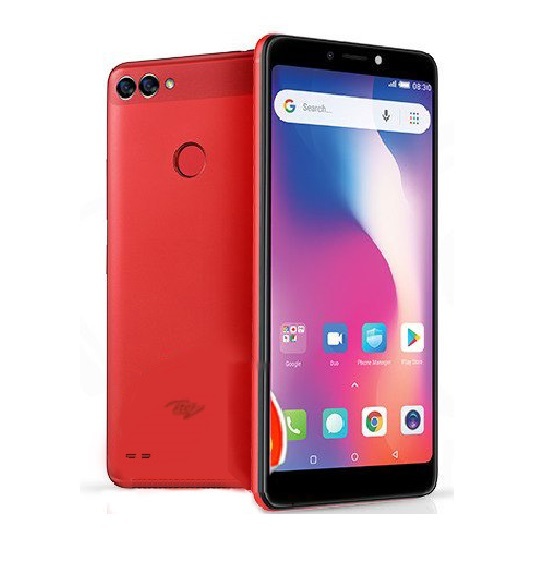 Hot 5 Lite carries an impressive 4000 mAh battery in the powerhouse, the battery is touted to provide up to 24 to 35 hours of talk-time and up to a whooping 837 hours of standby time. The Hot 5 Lite has no fingerprint scanner, its back cover has a crystal-like pattern that gives the smartphone more fanciful look while also improving phone handling. 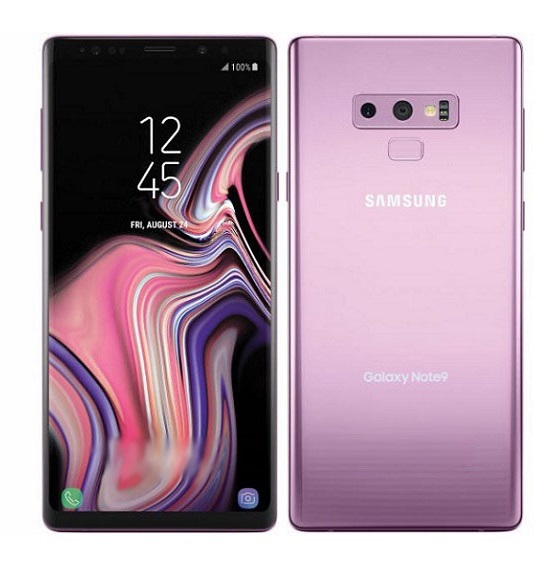 Available colors of the device includes; Fine Gold, San-stone Black, White, Lemon and Red colors. 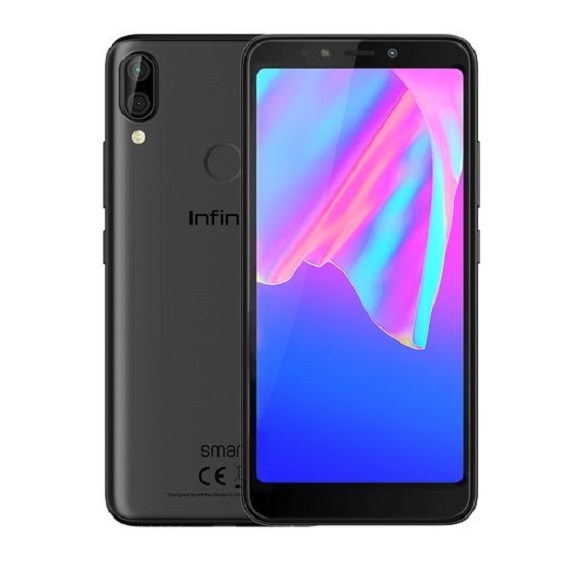 Infinix Hot 5 Lite price in Nigeria starts around 31,500 naira which reads about 100 USD with the current exchange rate, the phone can be purchase through various online and offline stores. Note: The price might vary according to your location in the country. 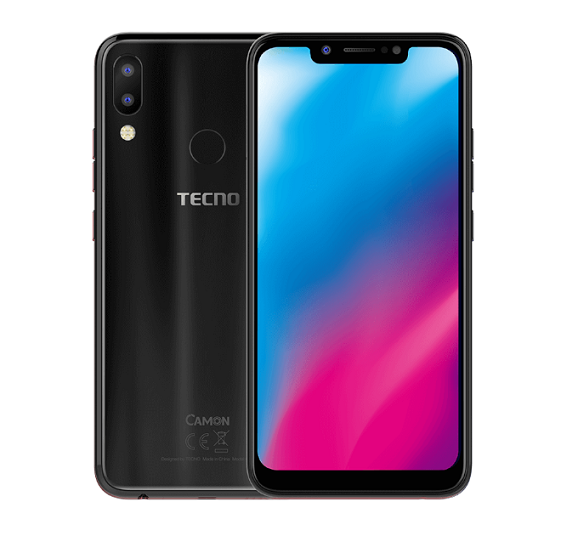 Between Techno K7 and Infinix hot 5, which should I buy? pls, i was unable to play some games on my new infinix hot 5 lite and those games play on infinix hot note 2, what as happen? and is there any solution than to uninstall those unplayed games? Samsung s5 is better but it runs on older Android version than the Hot 5 Lite. 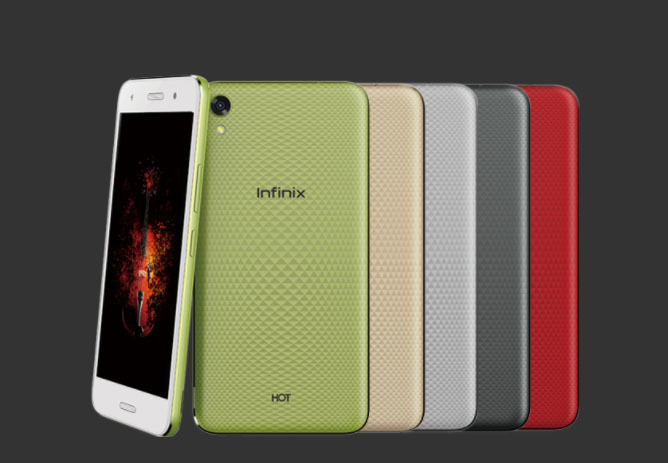 Infinix Hot 5 is priced 38,000 naira to 40,000 naira. It’s only the infinix hot 5 that has fingerprint scanner and it sells for N36,000 to N38,000. Infinix hot 5 is undoubtedly the best choice between the three. daz cool really need it! I guess they are trying to keep the price low so that they don’t sideline their customers that are on budget. I’m not sure what you meant by ‘SD ifix’, do you mean SD card port or the ejector pin?